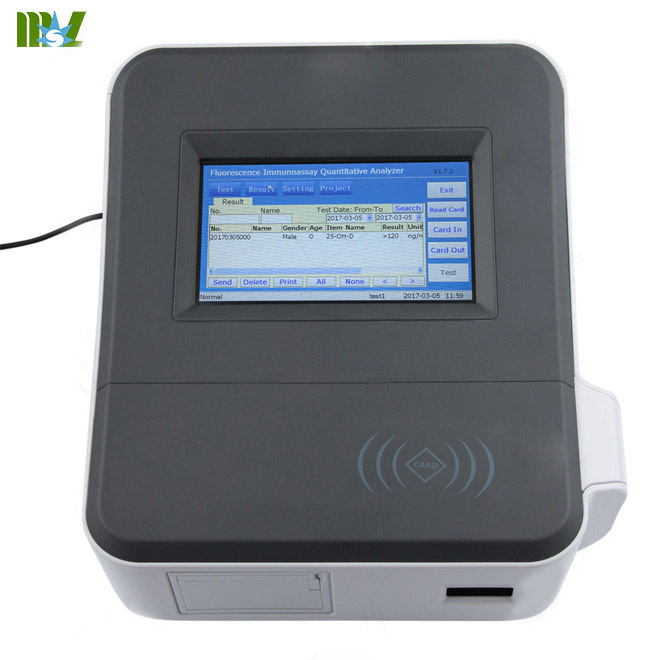 The fluorescence immuno chromatography analyzer is a quantitative analysis instruments, based on microprocessor, can be used for fluorescent immunity test. 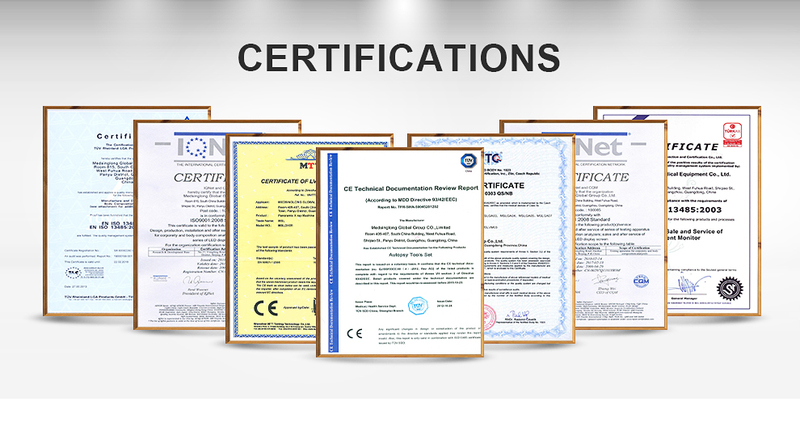 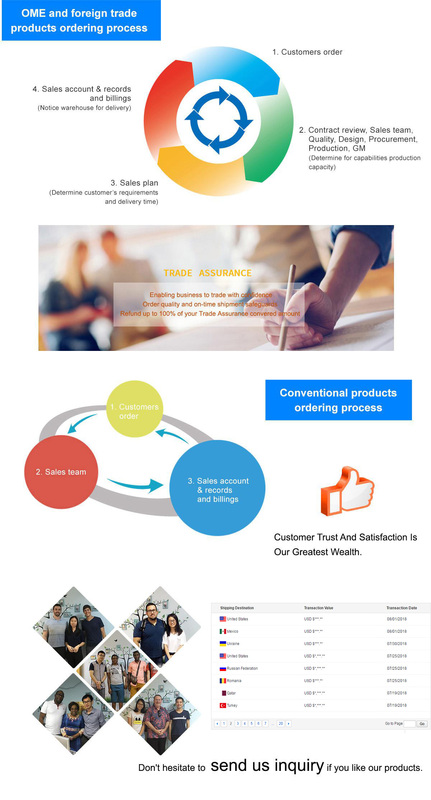 Accuracy: Detect WTO CRP standard material (NIBSC code:85/506), error should be within ±15%. 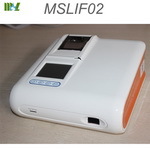 Measurement Precision: Detect fluorescent latex microspheres [F1 -XC(39376)] of Merck Chemicals Company, coefficient of variation (CV) shall be within 15%. 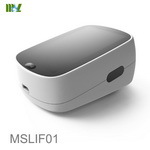 Stability of light detection: Detect fluorescent latex microspheres [F1 -XC(39376)] of Merck Chemicals Company, and detect 10 times continuous, test time interval 30mins, RHL≤3%. 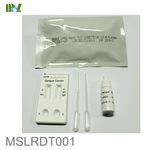 Linear Range: In 2 order of magnitude range, the linear dependent coefficient (r)≥0.9900. 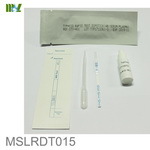 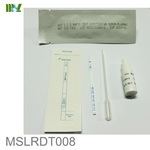 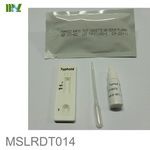 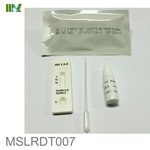 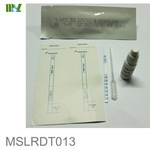 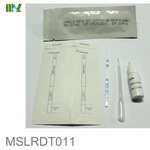 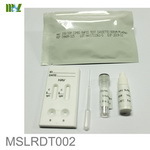 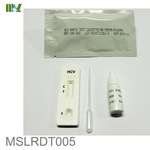 The product is intended use for immune test on fluorescent immune chromatography method, combined used with POCT test kits manufactured by the company. 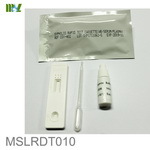 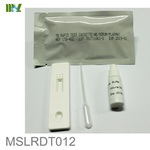 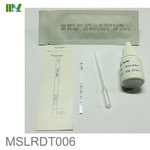 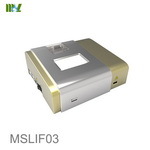 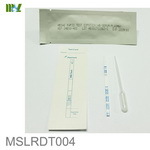 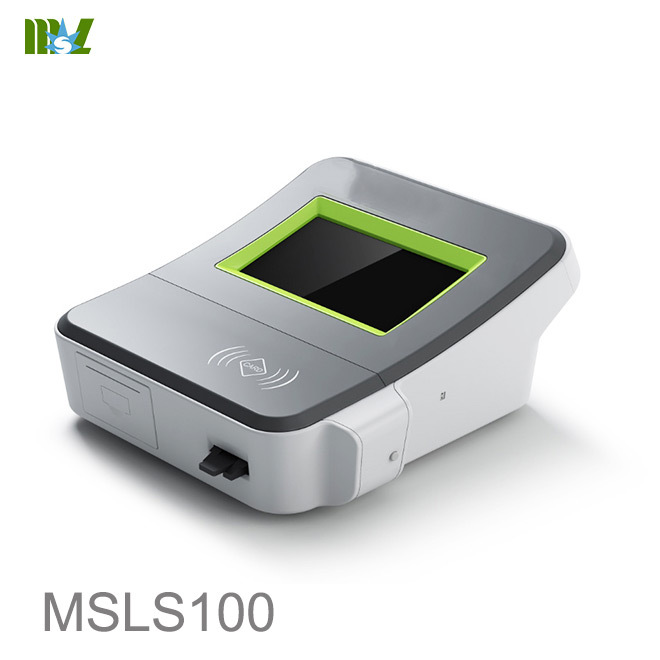 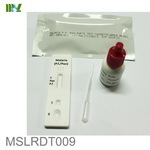 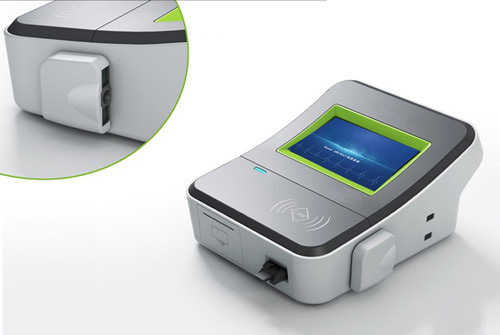 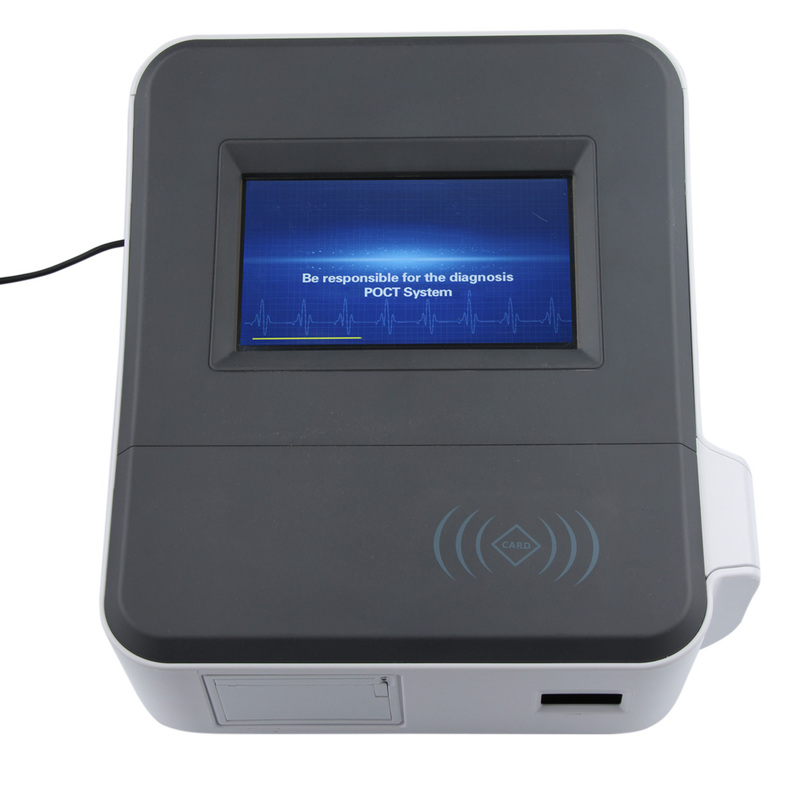 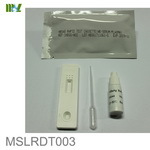 The analyzer is widely used in medical institutions of central laboratory, out patient /emergency laboratory, clinical departments, and other medical services (such as community clinic), physical examination center, corollary using with fluorescent immune chromatography test kits can be used for patients’ early screening, or health check-up.